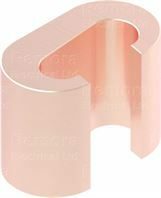 Copper ‘C’ connectors are manufactured from extruded ‘C’ form copper section. They are commonly used for interconnection of earthing grids or tapping off from Low Voltage overhead distribution lines. 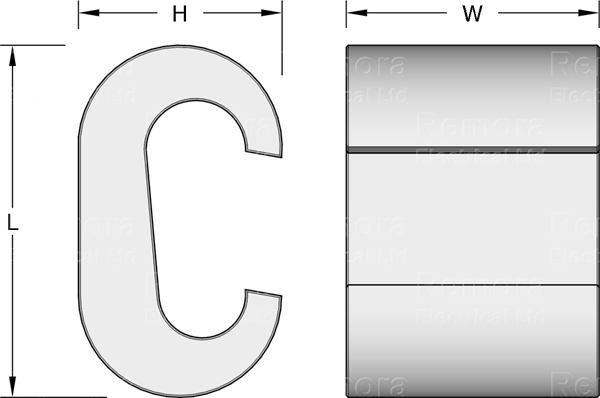 ‘C’ connectors are manufactured from high-conductivity copper with a purity greater than 99.5%. 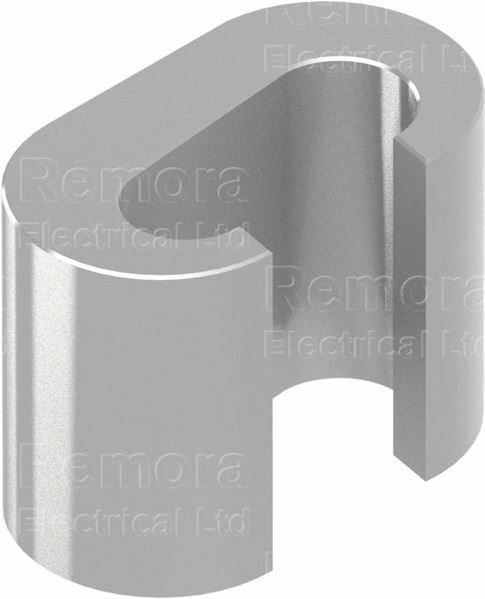 Standard ‘C’ connectors are supplied in bare copper with a bright surface finish. For more onerous environments, tin plated version is available to BS 1872 Part 2.